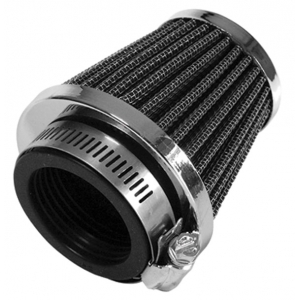 View Basket “Conical filters to fit Mk1 600/900 & 376/389 Monobloc” has been added to your basket. 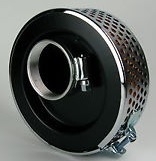 Offset Air Filter to fit the Mk1 600 & 900 concentric. Also the 376 & 389 Monobloc range.